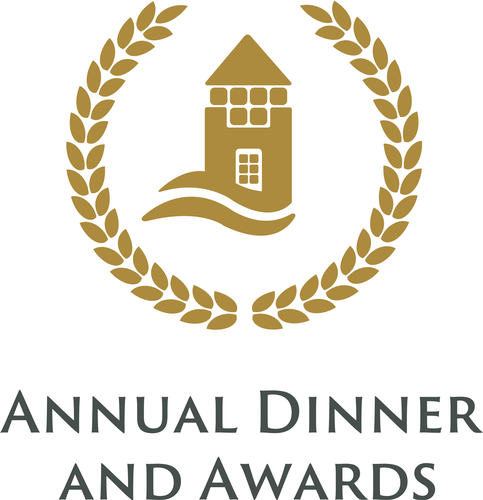 The Tompkins County Chamber of Commerce's Annual Dinner, Meeting & Community Awards will take place on Thursday January 25, 2018. Join us for a celebratory toast in making Tompkins County the best place to live, work, and grow a business in Central NY. This event is the place to see and be seen in Tompkins County's government, civic, and business communities. Filet Mignon, served with walnut gorgonzola compound butter. Sauteed Chicken with creamy white wine chive sauce. Portobello Mushroom Napoleon*, layered with zucchini, peppers, polenta and fresh mozzarella. Served with a roasted tomato coulis. *Can be prepared vegan. Tickets for this event are $1,000 for a table of ten, or $75 each, with registration and payment due by 5:00 pm Thursday, January 18, 2018.